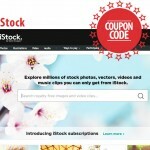 Most cheap stock photo sites offer images through subscriptions and single image purchasing. Some offer single purchases only, while others are subscription-only sites. As a member of the creative community, it is in your best interest to determine the difference between the two models. 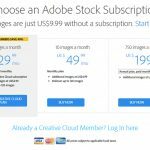 To help you decide which is best for your creative needs, here are features and average prices for single image purchasing and subscription plans. As the name suggests, this model allows you to purchase and download individual cheap stock images. It also allows you access to download a limited number of photos on a daily basis. 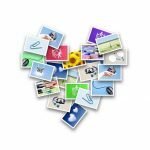 Generally, you can make a single image purchase through cash or credits (cheap stock photo sites currency). 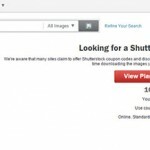 Also known as Pay-As-You-Go, many stock photo agencies do not require you to register to purchase a single image. Check out this site. 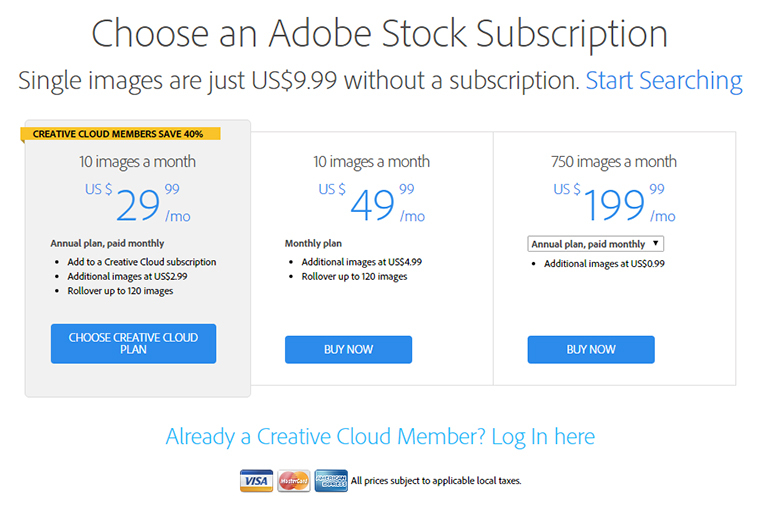 Contrary to the single image purchasing, subscription plans require a monthly or annual fee for the service. 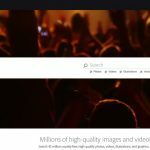 It allows you to download hundreds of cheap stock photos for one fee, allowing flexibility based on your creative needs and project scope. It also provides access to collections not available for single photo buyers. It also allows you to download from low to high resolution images. Moreover, the plan includes hassle-free licensing terms. Depending on your image requirements, choose different subscription levels. 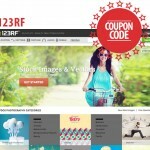 Some companies offer varied prices for web resolution and print resolution subscriptions. Prices differ from company to company and from one level to another. They are also based on resolution, quality of the collection, and the number of downloads per day. One-month subscriptions can range from $80 to $500. Three-month plans vary between $200 and $600. Six-month subscriptions can be availed for $400-$1000. And, yearly subscriptions are offered at $500 to $2000. 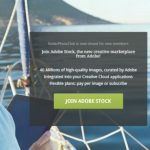 A single high resolution Essential image at iStock costs 1 credit (approximately $3), while the monthly subscription plan’s rate is $199 for 250 images. That comes out about $1.25 per image. On the other hand, one Signature image costs 3 credits. 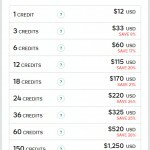 (You can purchase 3 credits for $33.) 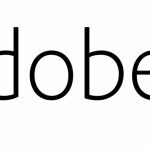 The recommended Signature subscription plan costs $399 for 250 images per month. This allows you to download one image for about $1.60. 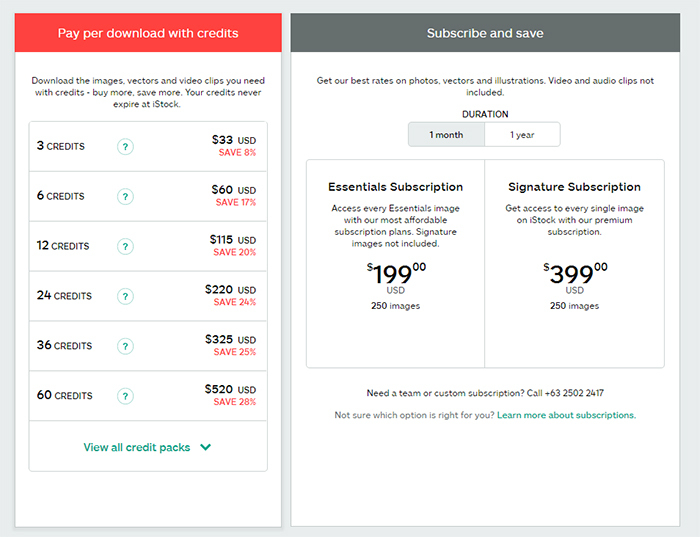 The average price of single image purchasing ranges between $1 and $15, while subscription plans offer less. As you can see, you can get more value with a subscription plan than purchasing one image at a time. Subscriptions are a great way to cut down on costs if you require more cheap stock images. 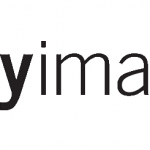 However, if you do not need images on a constant basis, your best option is purchasing per image.